List of 9 news stories. All 37 plays in 97 minutes! 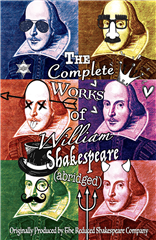 15 Bryn Mawr students weave their wicked way through all of Shakespeare's comedies, histories, and tragedies in one wild ride that will leave you breathless and helpless with laughter. An irreverent, fast-paced romp through the Bard's plays, THE COMPLETE WORKS OF WILLIAM SHAKESPEARE (ABRIDGED) was London's longest-running comedy. 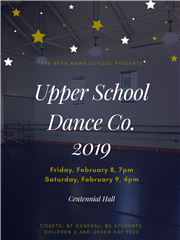 Friday, April 5, 2019 at 7:00 p.m.
Saturday, April 6, 2019 at 3:00 p.m.
Bryn Mawr is pleased to present the Upper School Dance Company in concert. In addition to our Upper School dancers, we are excited to welcome back alumnae dancers from graduating years 2003- 2016 as well as dancers from our Lower School! Friday, February 8, 2019 at 7:00 p.m.
Saturday, Februrary 9, 2019 at 4:00 p.m. The middle school is performing a double header! 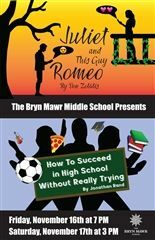 The productions of "Juliet and This Guy Romeo" and "How to Succeed in High School Without Really Trying" will be in Centennial Hall this Fall. Upper School Musical: "Mamma Mia!" 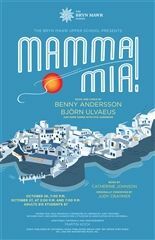 The Bryn Mawr School is proud to present Mamma Mia! This jukebox musical featuring the music of Abba is a rollicking tale of love, family, and friendship. Don't miss this spectacular Disco Party! Click here to see a breif video about the show - created by Naomi Fotenos. 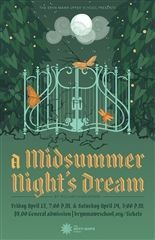 An all-Bryn Mawr cast brings a contemporary style to this enchanting comedy of earnest workers, the woodland adventures of lovers, and playful encounters with fairies! 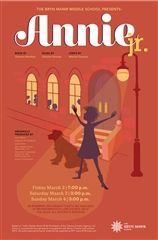 Middle School Musical: Annie Jr.
Join us in early March for a middle school musical production of Annie Jr. 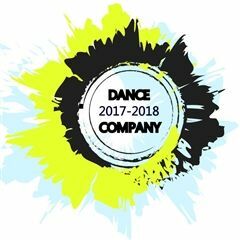 Please join us for Upper School Dance Co. 2018! We are excited to present a wide array of dances including Ballet, musical theatre, jazz and modern. Choreographers include Emily Tankersley, Anne O'Brien and senior choreographers Raven Brown, Grace Heffernan, Bozhena Kulchyckyj and Sarah Seville. Performances on Feb 9th at 7:00 p.m. and Feb 10th at 4:00 p.m. 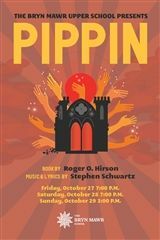 This year's fall musical selection, Pippin!, performed by a cast of Bryn Mawr and Gilman students. The show will have performances on Oct. 27, 28, 29. Ms. Montague's “Playwright’s Craft” eighth grade drama elective class has written stage adaptations of popular children’s books that will be performed by a group of sixth graders on 6/2/2017 at 7:00 p.m. 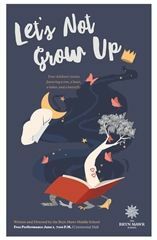 This performance, entitled “Let’s Not Grow Up,” is free for all, and features stories by authors Maurice Sendak, Ruth Krause and Shel Silverstein.